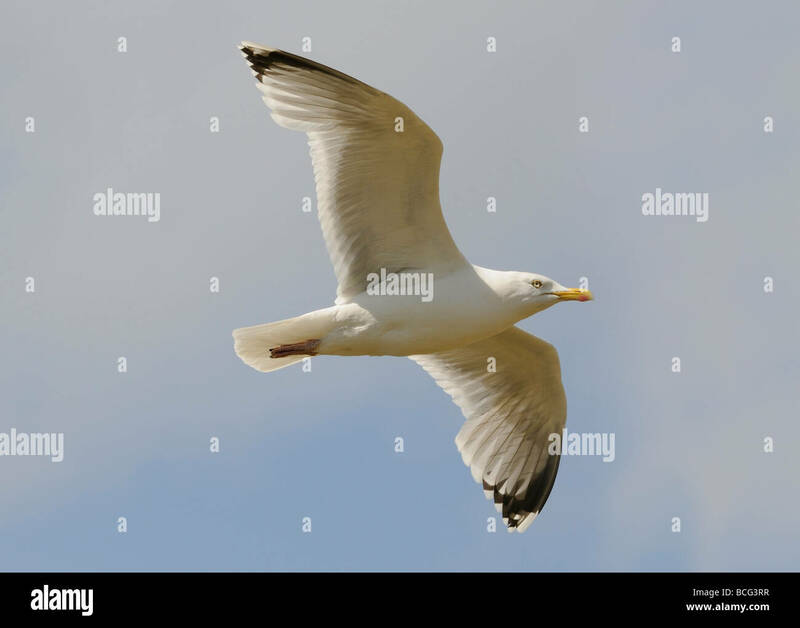 A Herring Gull (Larus argentatus) in flight. A Herring Gull (Larus argentatus) in flight. Northumberland, UK. 9 June 2009. Location: Northumberland, UK. 9 June 2009.